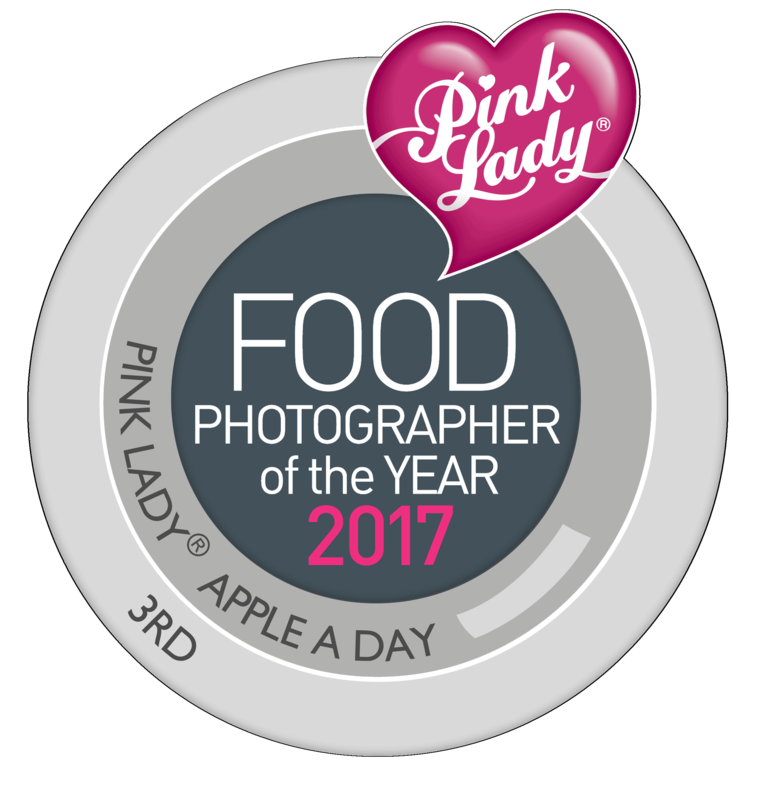 FREELANCE FOOD & LIFESTYLE PHOTOGRAPHER – I’m a highly creative photographer specialising in food and craft photography, in 2017 my work won 3rd place in the ‘Apple a Day’ category in the Pink Lady Food Photographer of the Year Awards. As a creative photographer I’m equality confident styling my own work as I am shooting it and I have a vast collection of props, backgrounds and surfaces. I travel to locations and studios across the UK shooting for leading advertising and design agencies for brands including; Sainsburys, Co-op, Aldi, Tesco, Avon, Frankie & Benny’s, Shell and Chiquito’s, I’ve shot a number of craft books for Search Press. I take bookings in all areas of lifestyle photography working from my studio in a village in Bedfordshire, or using a studio in Milton Keynes for commercial work. 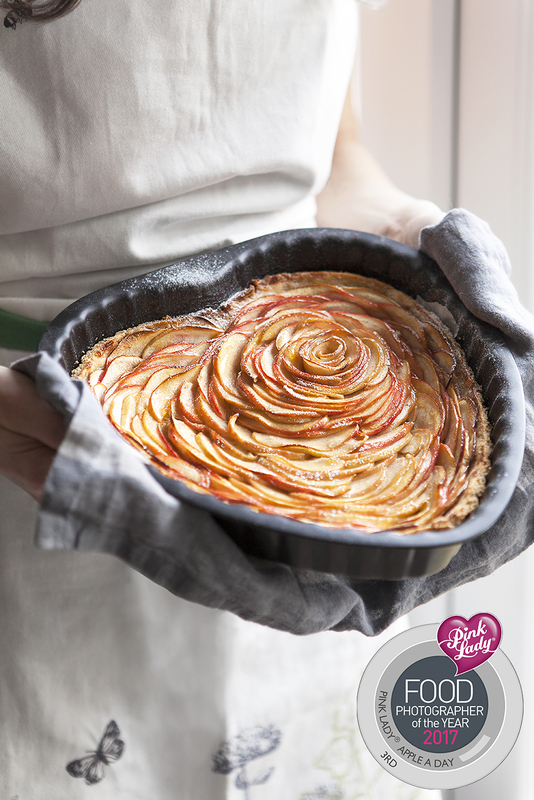 I’m a current contributor for StockFood and the Photo Editor for XStitch Magazine. Examples of my work can be found on my Food Folio and Craft Folio pages. On my blog I share my food photography including the regular features ‘Meat Free Mondays’, ‘Tasty Tuesdays’ as well as ‘Non Food Fridays’ where you’ll see my craft photography and other non food related jobs I’ve been working on. Thank you… it’s one of my favourites too.